Apartment in an old monastery fully renovated, located in a vast park. 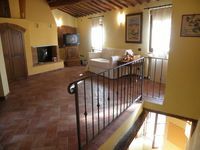 Property 33: Apartment in an old monastery fully renovated, located in a vast park. 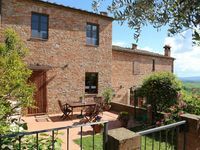 Our stay in Asciano was lovely, and the apartment was the best we stayed in during our three week trip in Italy. The inside is so charming and it&rsquo;s in a perfect location to walk to restaurants and the main square. We were surprised to see that WiFi was available. I would recommend anyone who stays in Asciano to have a car, but we did make it work without one. Overall, an absolutely lovely stay.